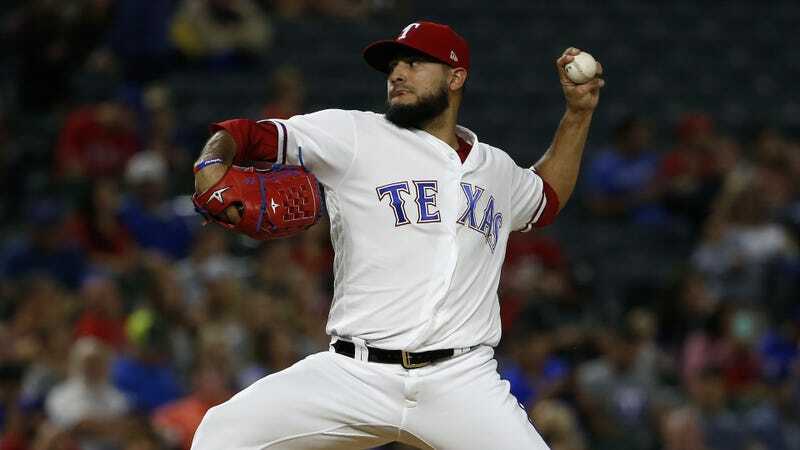 One of the stranger injuries of baseball’s offseason was Texas Rangers pitcher Martín Pérez’s broken elbow, the result of a bull that startled him and caused him to fall on his ranch in Venezuela. But Pérez—who should begin the season healthy, after undergoing surgery to repair the elbow in December—ultimately got his revenge. He had the bull slaughtered, and he ate it. A dish actually best served hot, probably.